Until my baby Meyer lemon tree starts to pull its weight, I’ll be making do with the succulent, ripe fruit from my local market. I know, life is hard 😉 Little did I know that re-purposing my citrus jewels would make it necessary to re-think portion control. You see, switching out half of the flour for cake flour makes this light, fluffy,eggy cake just disappear right into the hubby’s maw belly. The tangy zest and tartly sweet lemon glaze makes this moist, lemon-y cake just slide right off the plate and straight into your mouth. In fact, the hubby managed to devour 1/3 of it last night. I think I’ve created a scurvy-resistant monster. Oh, and in case you’re worried, the olive oil just gives it a tender crumb but no olive-y taste and while this cake is definitely sweet enough to be called a dessert, the acidic lemon keeps the glaze from being too sweet and the cake itself, despite the cup of sugar, isn’t overly sweet either. Actually, this is a fairly all-purpose citrus cake so if lemon isn’t your cup of tea, ruby grapefruit or blood orange or whatever citrus resides in your pantry would also shine here. Don’t you mean extra virgin? Preheat oven to 350F. Grease and line a 9-inch springform pan with parchment paper if not using a silicone bundt pan or silicone springform pan. In a large bowl whisk together flour, baking powder, baking soda, salt and zest. Set aside. In another large bowl beat together sugar and olive oil till well combined. 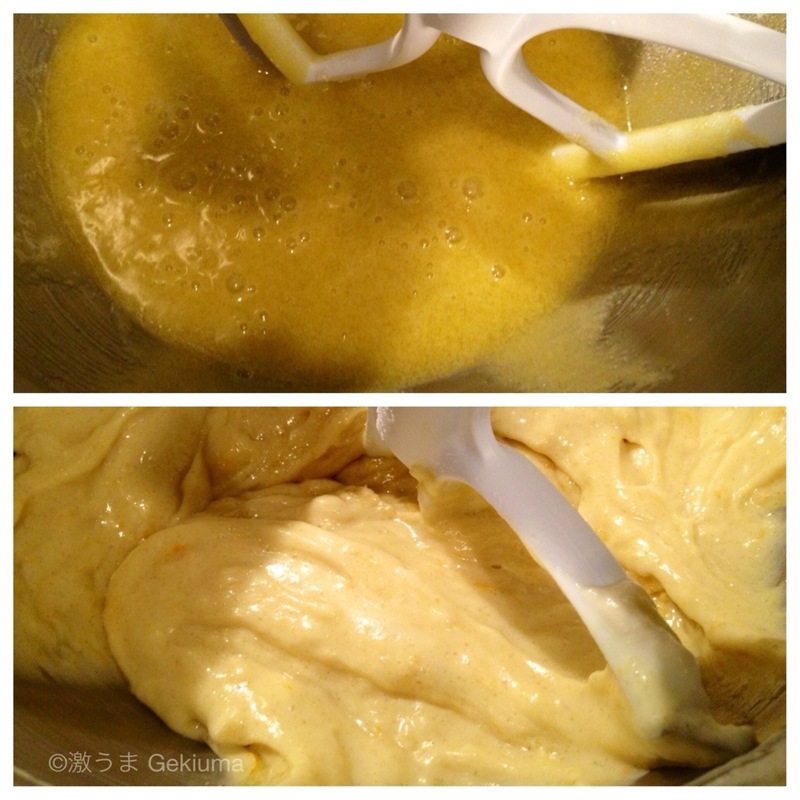 Beat in eggs, one at a time, till mixture is thick and pale yellow. Mix in Cointreau and juice. Stir in half of flour mixture till just combined (no white lumps or streaks visible). Mix in half of yogurt. Alternate with remaining flour mixture and yogurt mixing till just combined. Bake till golden and a cake tester or wooden toothpick comes out clean ~35-45 minutes. 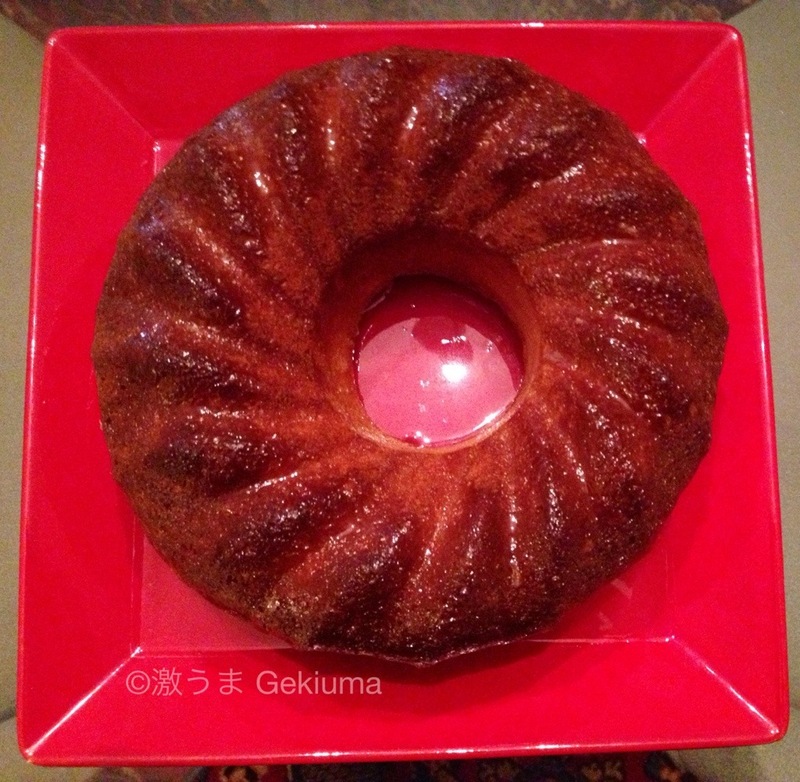 With a silicone bundt pan and convection it takes me 35 minutes. 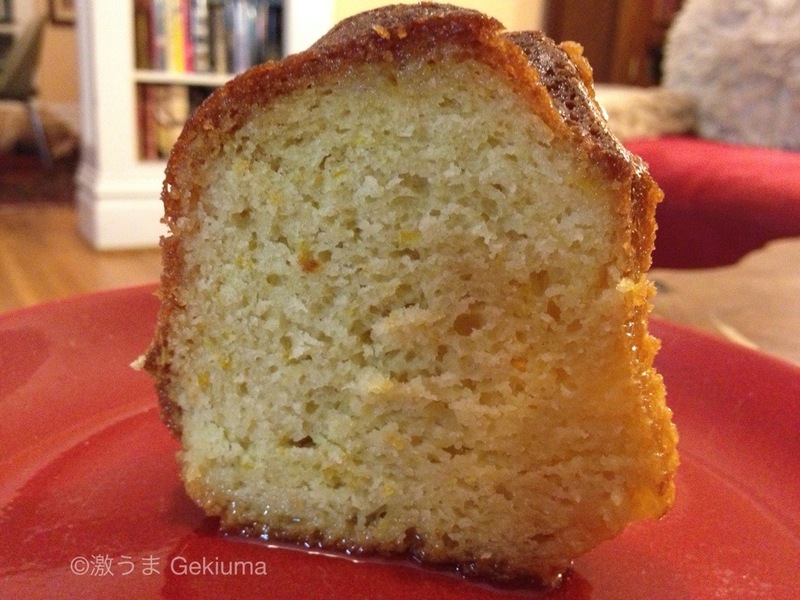 Let cool for ~10 minutes in pan before inverting then pour glaze over cake while it’s still hot. Makes 8-10 servings (or 3 if you live with a citrus pig). This looks beyond delicious. I just drooled on my shirt. Thanks! YUM! I wonder if my limes would work? Ooo, sounds like key lime cake but without the cream cheese frosting? Are you going to go for it? I think I should! I’ll have to round up my supplies first! It’s been snowing a lot and I was a bit lazy about shopping. I think I just found my motivation! I followed your recipe exactly and baked this in a well-greased silicone loaf pan and it was so soft and crumbly that it got stuck to the pan and came apart. It looks terrible but tastes delicious. Next time I am going to try a lined metal pan instead and cutting the drizzle recipe in half, there is too much of it.